The Joist Mount Pull Up Bar from Ultimate Body Press is the bar to own if you have exposed ceiling beams in your home. 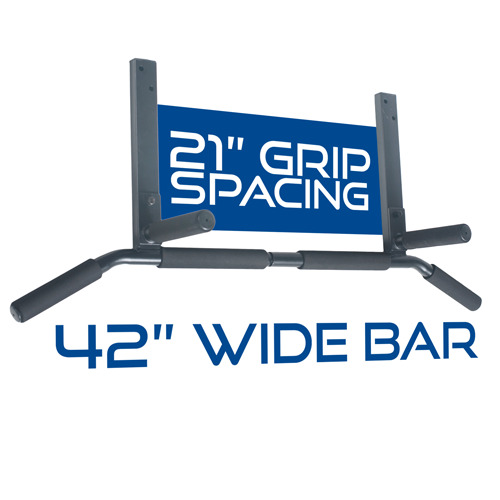 The pull up bar is the core of every home gym and your best results happen fast with a permanently fixed bar that is always ready to go. 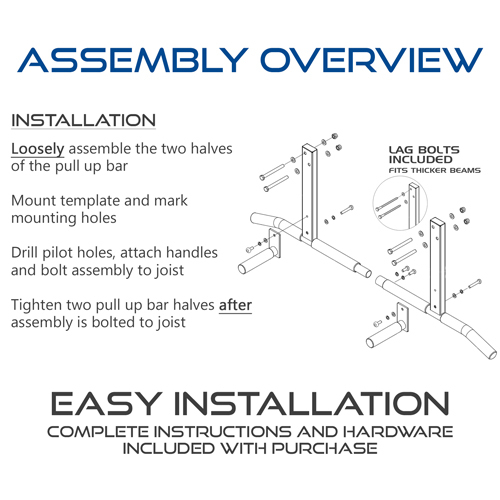 Through-bolted to the structure of your home, the Joist Mount Pull Up Bar is the final word in stability and makes pull ups be the challenge you can pursue without limits. Overhead mounting gives you full range of motion and preserves the flexibility of your floor space. 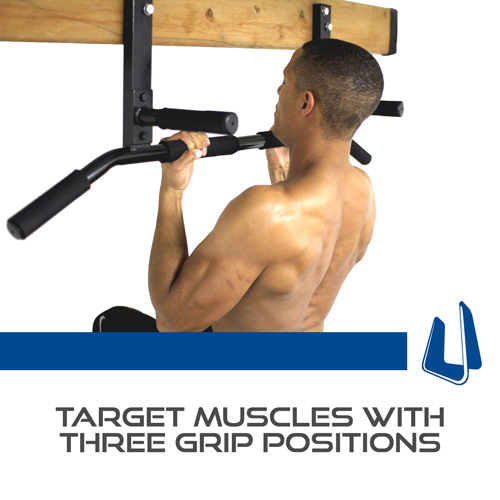 Do wide grip pull-ups, chin-ups, neutral grip pull-ups, hanging knees raises and more. 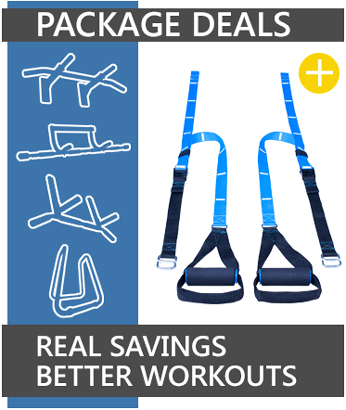 The Ultimate Body Press Joist Mount Pull Up bar is engineered for workout flexibility. Multiple grip positions let you isolate specific muscle groups for strength training and the high density foam grips are comfortable over longer workouts. 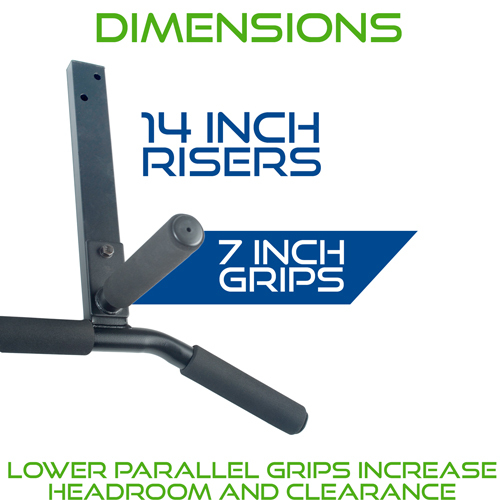 The parallel grips are spaced 21" apart to target the upper lats and are a great fit for a broad range of shoulder widths. 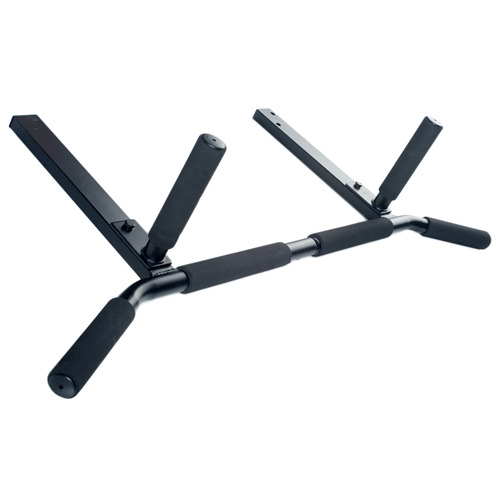 When it's time to expand your workouts with Ultimate Body Press Ab Straps, Gymnastics Rings, and Push Up Rings, the joist mount bar becomes the perfect anchor point and cornerstone of your complete home bodyweight gym.